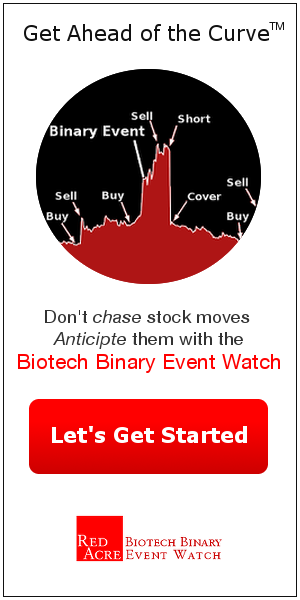 We covered 15 stocks in the most recent edition of the Biotech Binary Event Watch. 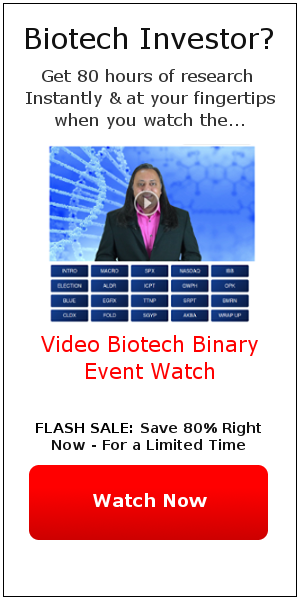 Want to see the Full Video Biotech Binary Event Watch? RLYP is just one of the stocks we've been covering. There's over 1 hour of content in the full video edition. Disclaimer Red Acre Investments is not a registered investment advisor and the views and opinions offered herein do not constitute investment advice. Investors should always conduct their own due diligence before trading. You should assume that Red Acre is trading the securities mentioned in our Red Acre Insights, generally in accordance with the views we express, although our positions may change as news evolves. 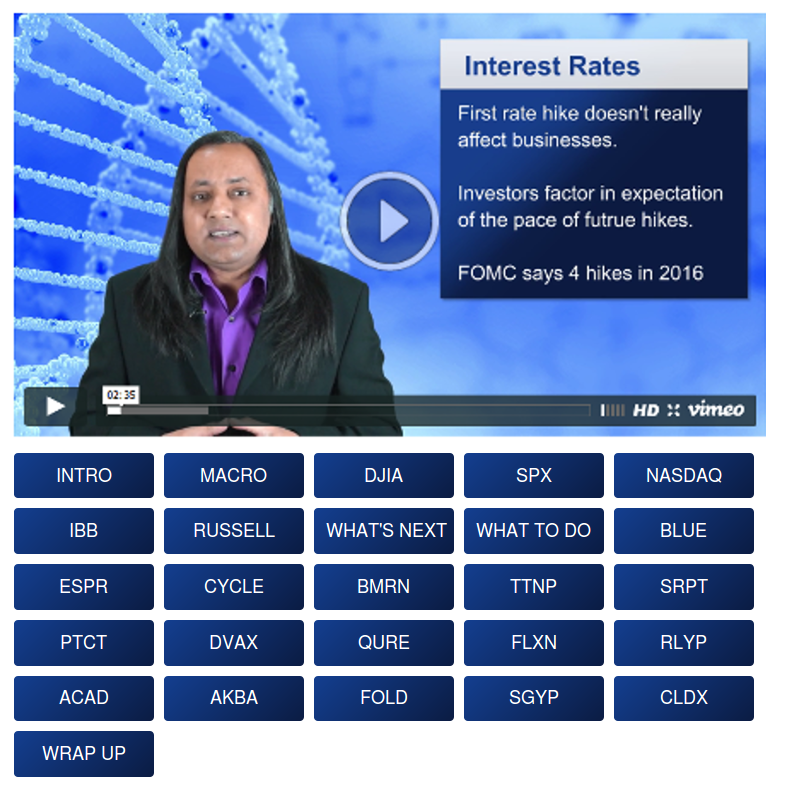 We do not undertake any obligation to update our views as market conditions evolve.